Archaeologists definitely work so hard to find out information and artifacts that would help us understand the truth about the past. Just like what they did in Israel last year during the summer when they found an ancient glass head but wasn’t exactly sure who it depicts. 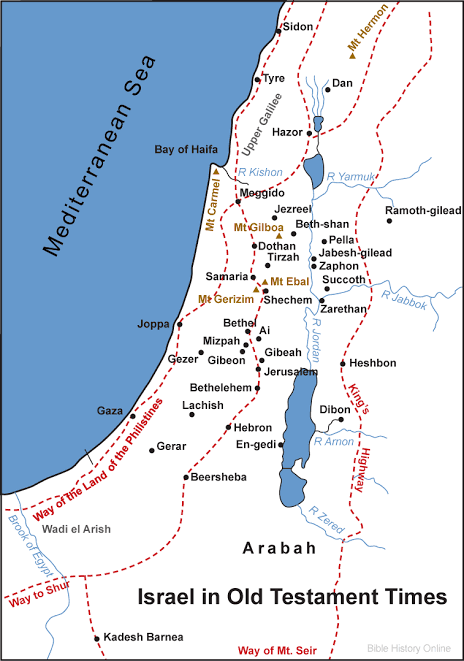 According to the archaeologists who managed to find it, it was actually buried just under the hills in the northern part of Israel along the borders, where it is said to be a part of the nexus of three ancient kingdoms. What most people don’t know is that this site where they have found the glass head, is actually one of the last biblical sites in the world and it is yet to be uncovered. 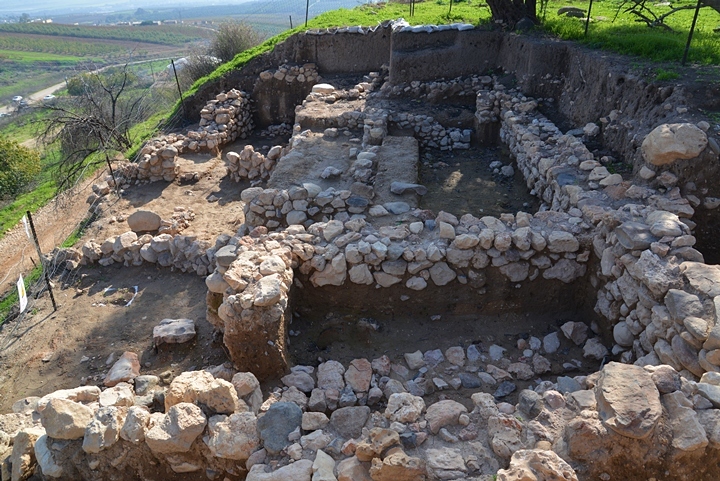 This old town where the archaeologists have been looking into, the ruins of Abel Beth Maacah, isn’t just your ordinary place wherein classic Israeli civilization happened, that is because this particular town was mentioned in the Old Testament of the Bible. According to the archaeologists, the legend says that the two was actually crossroads that connect Israel, Damascus, and Tyre, it was also rumored that it is known as the “seat of the local oracle”, but then despite all that information, no one could tell who is the king who managed to take over the town and earn its loyalty. Legend also says that this place may also belong to another mythical kingdom that they refer to as Maacah. The Bible only mentioned a couple of stories regarding the said town but it is still a mystery as to what kind of town it actually was. According to the Book of Samuel, a wise woman called out to the soldiers of King David asking them what they want after they try to besiege the town, it turns out that a traitor took refuge into the said town after betraying the king. This then led to the wise woman asking her people to cut off the head of the said traitor and give it to the soldiers of King David. The team of archaeologists, who had been digging for the last five years told the Associated Press that they have found the head just within the site. The sculpted head that was found was about two inches around and is definitely caked with dirt that has has been there approximately since 900 B.C., this was during the time when Israel was split into two kingdoms and the town of Abel was most likely been stuck in the middle. Now the big question to the archaeologists is that who does the head belong to and what would did be mean to the people of the said town. In a statement given to LiveScience by professor Robert Mullins of Azusa Pacific University, they guess that the head that has been found belonged to a king, but unfortunately they have no way to prove it. They knew it was a king because aside from the crown it was wearing, the head also had an elegant hair and beard and was most likely crafted by someone who is incredibly artistic because of how much detail it has. 3,000-year-old head found by archaeologists in Israel after five years of digging. 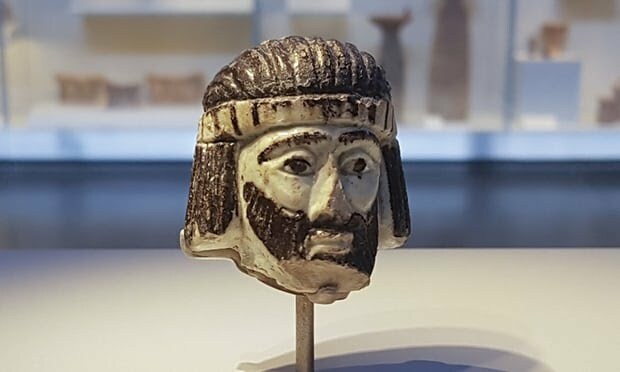 The researchers and archaeologists immediately put this head on display at the Israel Museum and simply referred to it as “head of a statue depicting a king,” this now raises the question as to who exactly this king was. It was confirmed by one of the archaeologists that there is simply no biblical sources that could tell who this king was even with the help of modern technology. The closest connection to who this head may belong to according to the Bible is Queen Jezebel of Israel, she was depicted as a blasphemous traitor and was said to have been thrown out of a window. However, the said head depicted a king, so the archaeologists’ choices are between King Ahab of Israel, King Hazael of Aram-Damascus, or King Ethbaal of Tyre. Since there is no way of telling, the head will most likely be just another unknown pieces with its history lost in time. Archaeologists, however, are still trying to look for its body, but it will just add to the mystery and not exactly provide ample information as to who exactly it depicts. Unraveling Arts and Science - Three Mindblowing Breakthroughs From 2018!